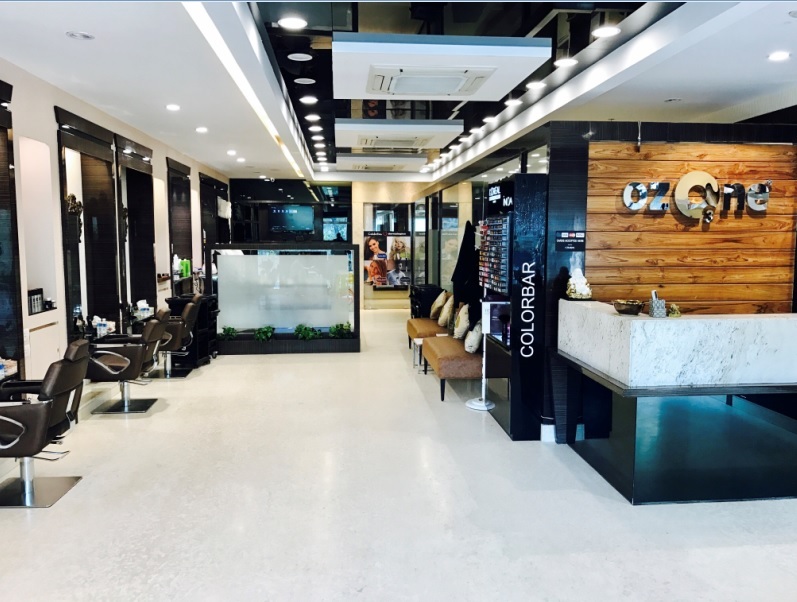 Ozone Unisex Salon, our intimate, world-class spa & salon has been created to ensure that every detail provides you with an unparalleled luxurious experience. We combined exclusive services, the best cutting-edge techniques and premium quality superlative products with skilled professionals to usher you into a level of relaxation and vitality beyond your imagination. 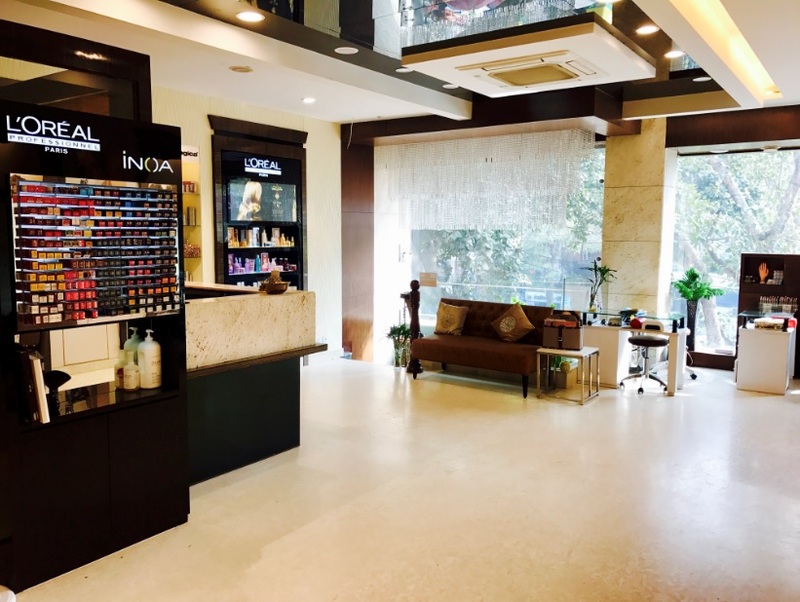 Ozone Unisex Salon is one of the most luxurious salons in India. 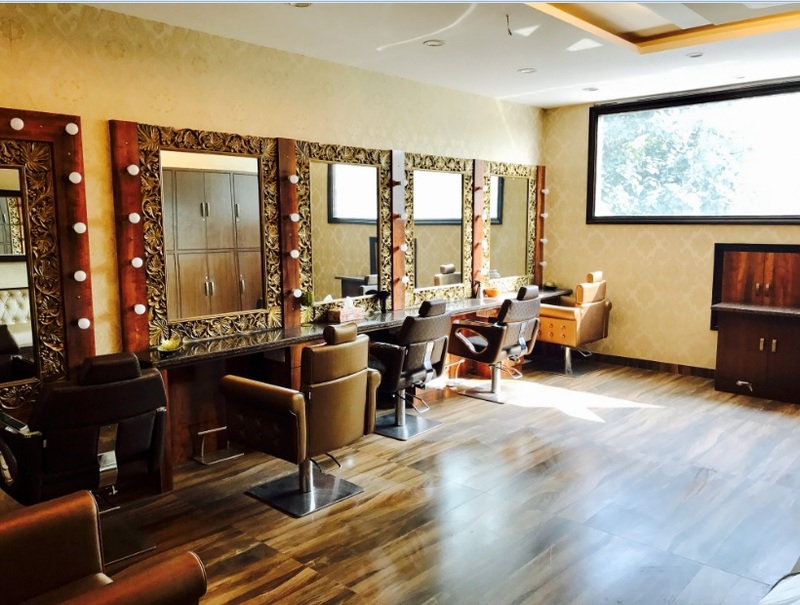 Acknowledged as the most unparalleled destination for salon enthusiasts, Ozone Unisex Salon boasts of an impressive architecture, interior and state of the art facilities. Come and lose yourself in our signature treatments or perhaps a luxurious package, each specially designed to reconnect your mind, body and spirit. 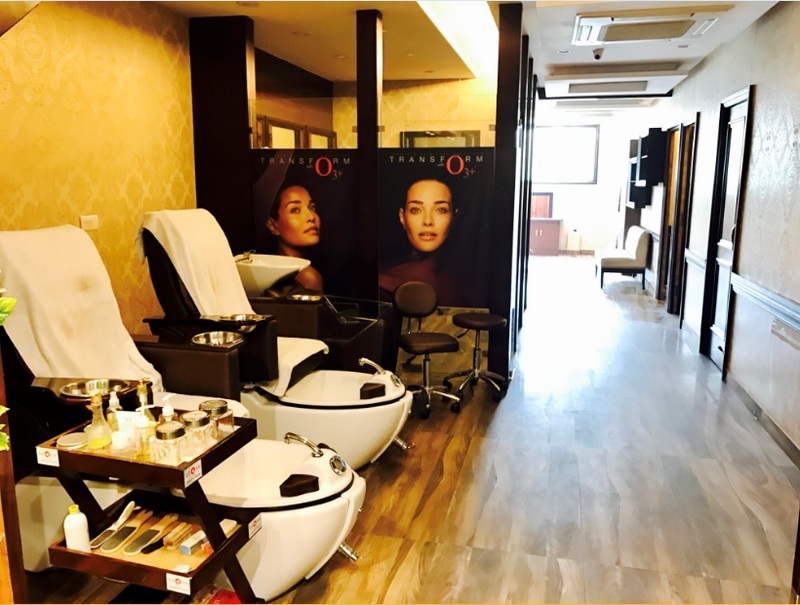 At Ozone Unisex Salon, we offer a comprehensive range of treatments to suit every skin type, from exfoliating treatments to specialized facials. The skin care treatments are designed to bring back the natural glow and rejuvenate the skin. We also offer an array of body wraps to revitalize and rejuvenate your skin. Our therapists conduct a thorough skin analysis before commencing a treatment. Replenish yourself with treatments & immerse yourself in total relaxation. We invite you to come and relax rejuvenate & revitalize your body, mind and soul at our outlets. Our exquisite treatments and surroundings and unparalleled services will fuel your senses & bring out your younger, healthier and glowing persona. Ozone Unisex Salon we believe that a hairstyle should compliment you. Haircuts and color should be fashionable and at the same time easy to maintain, every client has different aspirations and needs when it comes to a haircut, color and styling.